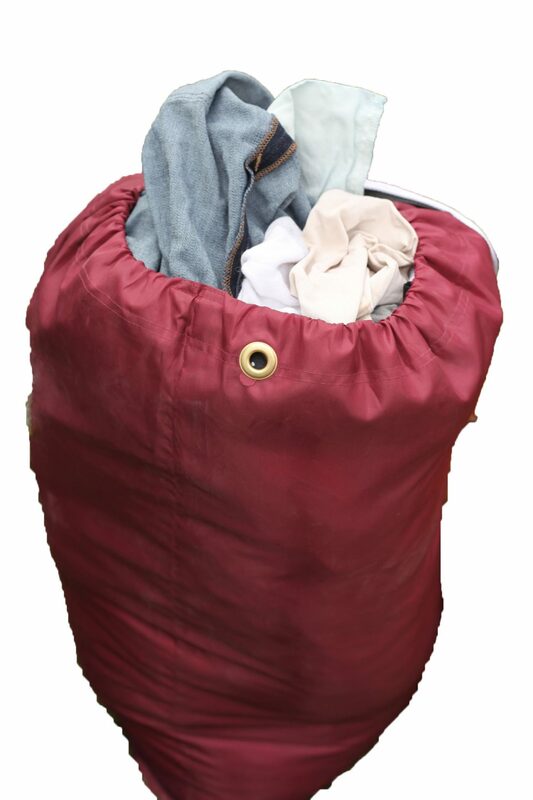 For the safety of your clothes, we ask that each laundry bag that you give us can completely close with the drawstring. This is to prevent loss of clothes during transit. After the first instance of a laundry bag not closing, we will also charge a $5 service fee per instance to clean the extra laundry.